The MARINAS Border tile is a standard 8 inch tile but you get the look of three combined borders, so it is something of a bargain ! Our MARINAS Border and Corner in the elegant "Seccillo" colors is an ideal match to the TIMBA "Sencillo" tile. By using the matching border you are able to create a classic rug like effect in your room. 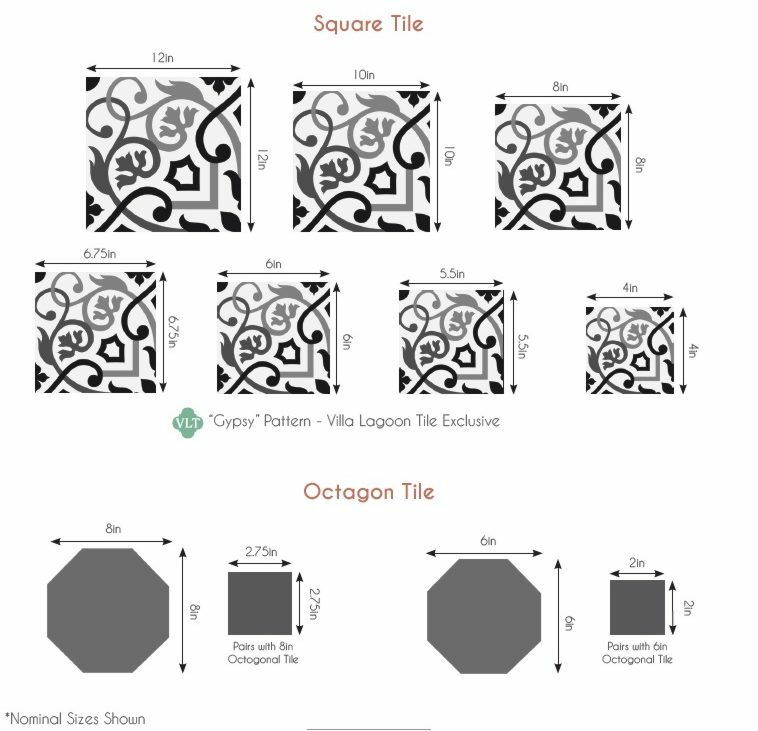 A large restaurant can be divided into distinct areas by the use of matching borders and solid color tiles.. Be sure to order extras. We always recommend a row or two of solid color tiles between the pattern border and the walls. In this way any cuts or irregularities go unnoticed in the matching solid color tile. If you purchase border tiles, unless you are doing a stripe be sure to order corners too, plus extras.